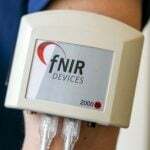 The FOTS200 is a single-channel* AccuSens signal conditioner specifically designed for measuring physiological temperature. 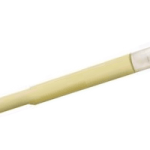 Interface with TSD380 and TSD381 transducers for high field strength MRI applications. 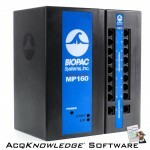 This is a stand-alone system, but it can also be interfaced to BIOPAC Data Acquisition Systems; MP150 or MP100 System via Analog output cables CBL102 + CBL106 (included). The default value of the scale factor is 50 °C / V (or its equivalent in °F) and the default value of the offset is 0 °C (or its equivalent in °F). During a No Signal condition, constant values are output as follows: analog output value = 0 Volt, RS-232 serial ports = 65 536.0. For more details, please see the complete FOTS200 User Manual, available under Resources below. 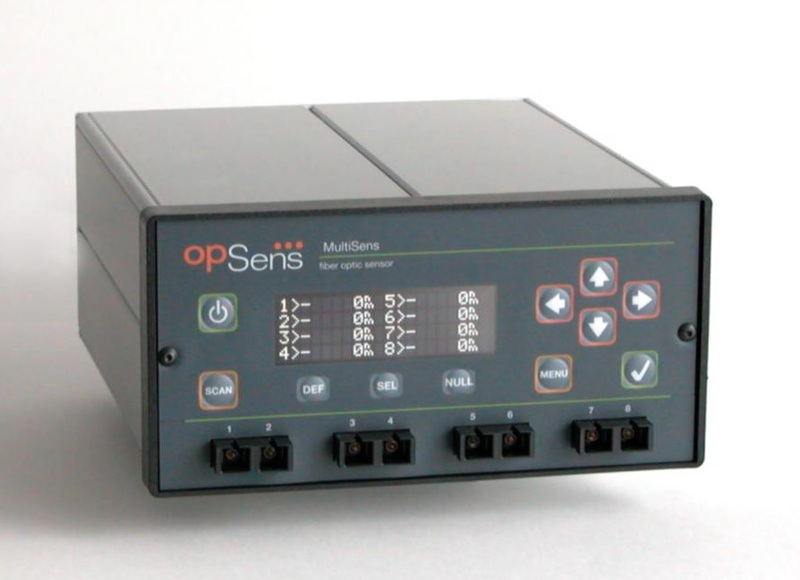 *FOTS200 includes a single-channel AccuSens signal conditioner but 4 and 8 channel modules are available—contact BIOPAC to discuss.